Geo-train your brain! Frontal Globe will help you to learn the countries of the world, U.S. states, Canadian provinces and territories, and much more. Coming soon to the iOS App Store. 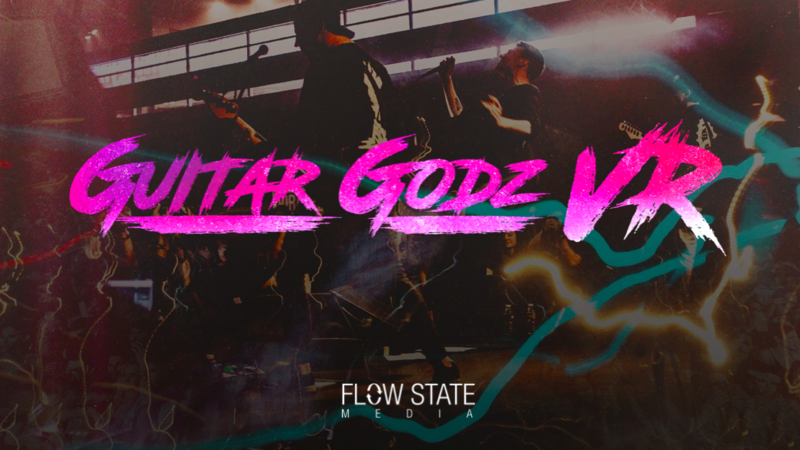 A VR music game similar to Guitar Hero and Rock Band, developed for Oculus and PS4VR. 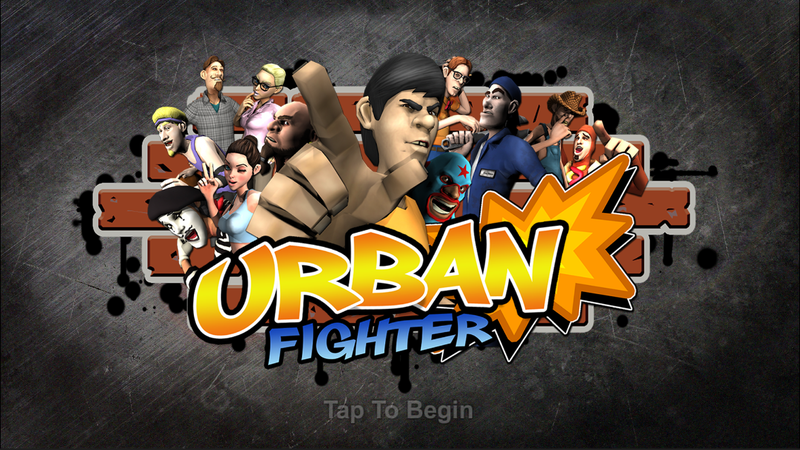 Urban Fighter is a fighting game for iOS, developed by Lazy Rabbit Games.